Speaking at the California Democratic Party’s annual convention in San Diego, Waters said that she believes special counsel Robert Mueller, who’s been at the helm of the investigation into Russian interference in the 2016 election, is “getter closer” to figuring out who colluded with Russia. When Treasury followed through, there was only one financial institution present: OneUnited. 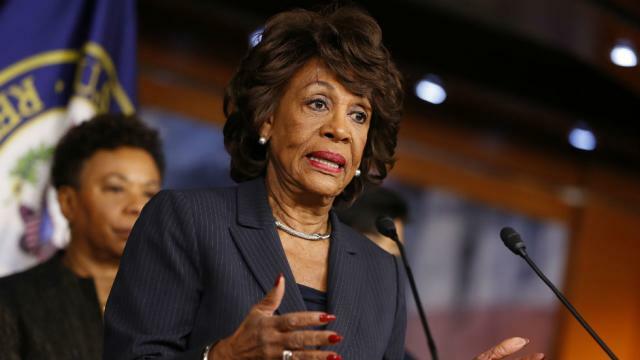 Had that bank gone under, the New York Times reported, Waters’ husband would’ve lost as much as $350,000. Luckily for the Waters family, OneUnited received a cool $12 million in bailout funds.